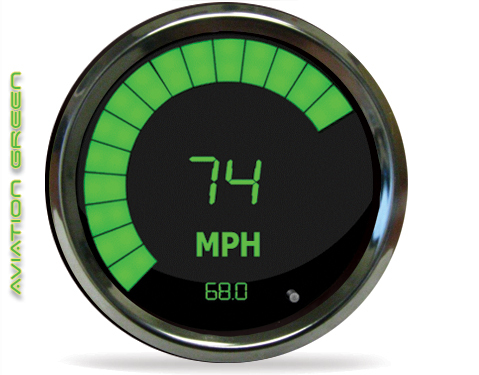 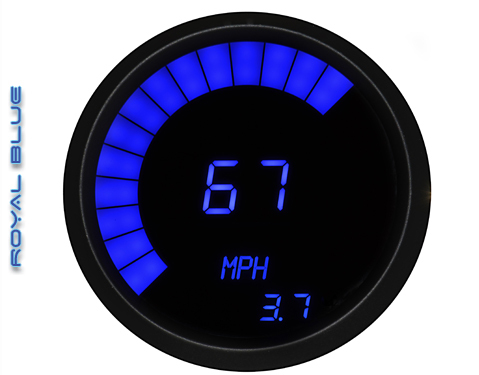 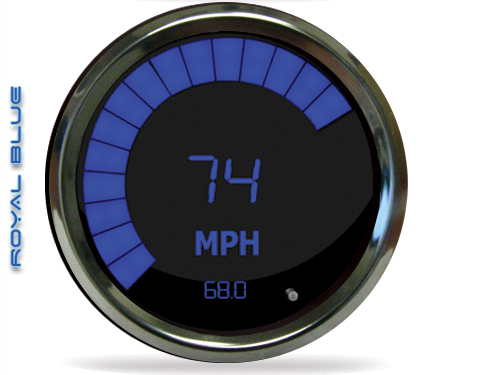 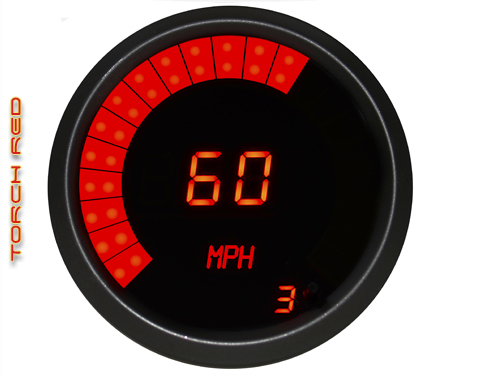 Now you can really watch your speed with the Intellitronix super bright LED digital speedometer! 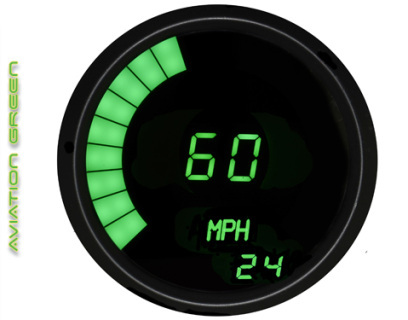 Features: microprocessor controlled with peak top speed recall, 255 MPH. Works with ANY mechanical or electronic transmission. 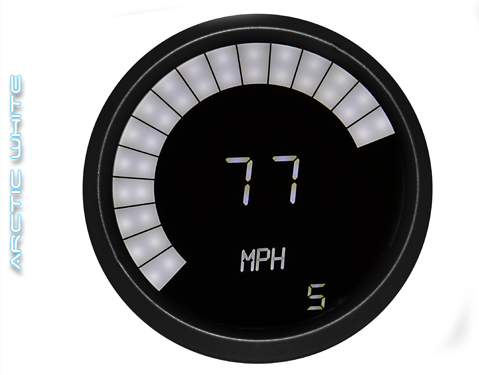 Accurate, super bright and intelligent all in one. 3 3/8" Diameter, only 1 1/2 inch deep. 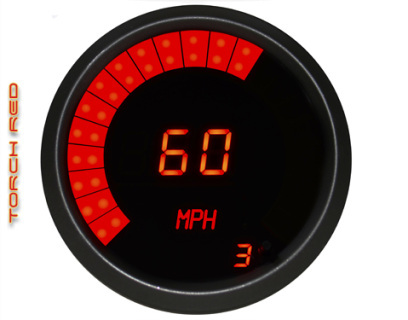 Features 0-60 MPH and 1/4 mile elapsed time recall. Programmable with high-speed recall (sending unit not included). Includes an odometer and trip odometer. Can be calibrated with the push of a button to adjust for different tire sizes, wheel sizes and gear ratios.